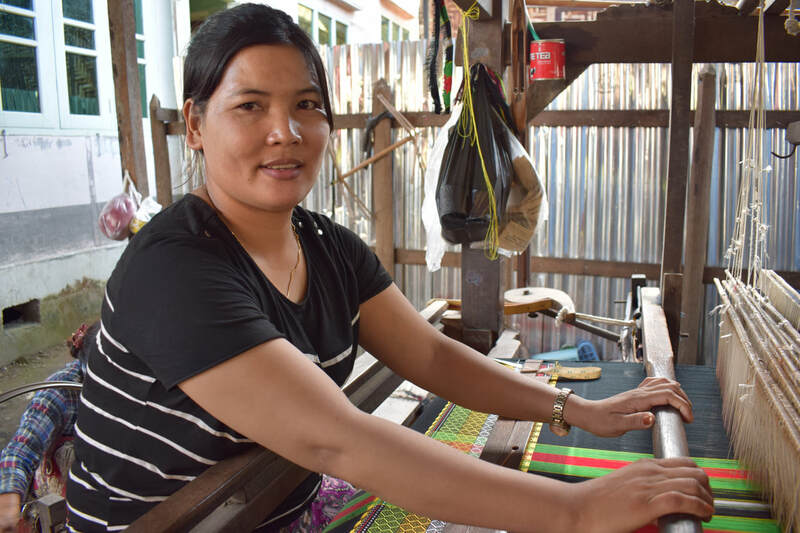 The wages of an employed weaver in Myanmar are low, which can make it difficult for those earning them to support their family. On top of that, the price of loaning a loom can be prohibitive to people looking to start their own business. 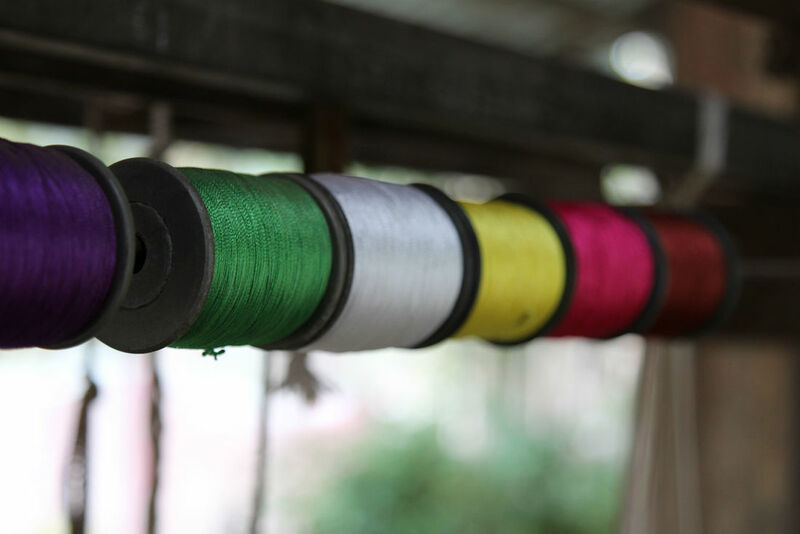 The onerous interest rates associated with loaning a loom can make it difficult to purchase enough quality thread with which to weave. 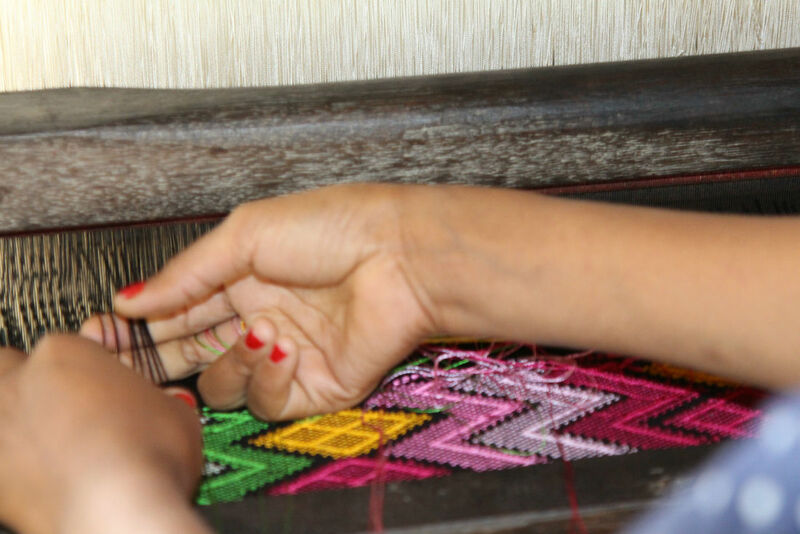 A loan from ZMF, at an affordable interest rate, enables a client to purchase a loom, launch their own weaving business and escape low paying wages which trap them in poverty and prevent them from realising their potential.